So … Valentine’s Day is rapidly approaching. 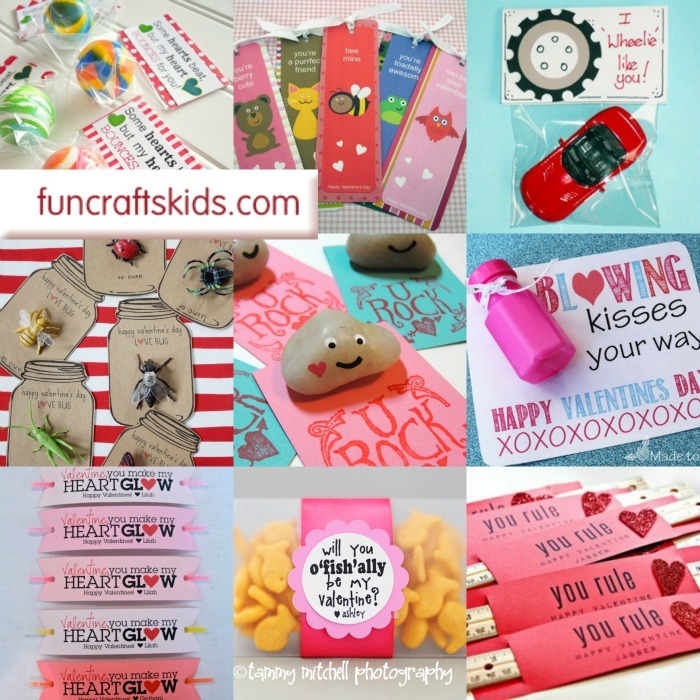 If you love Valentine’s Day and love to do something with the kids – but maybe have had enough of all the sweets and treats in the run up to Christmas… or maybe you have recently had about 10 parties to attend (with tons of sweets in the goodie bags) or have had yet another bake sale to bake for. 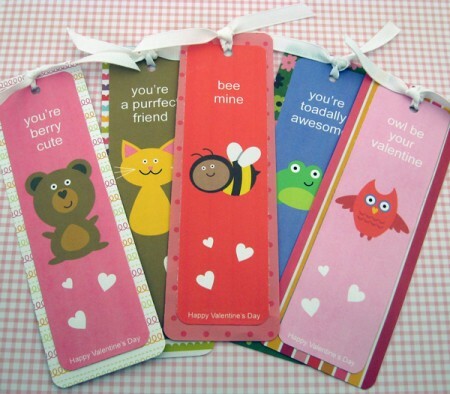 Maybe your school forbids sweets as class mate gifts.. or maybe your kids simply don’t like sweets (yes, those kids do exist).. whatever your reasons.. if you are looking for some no candy valentines gifts, take a look at these. 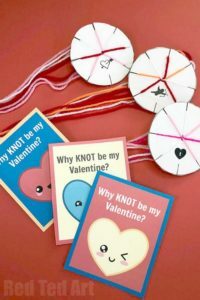 Not only are they fun and quicky no candy valentines ideas, BUT they come with some handy free printables.. turning a simple small gift into some super cute and fun in minutes. Just the way we like it! 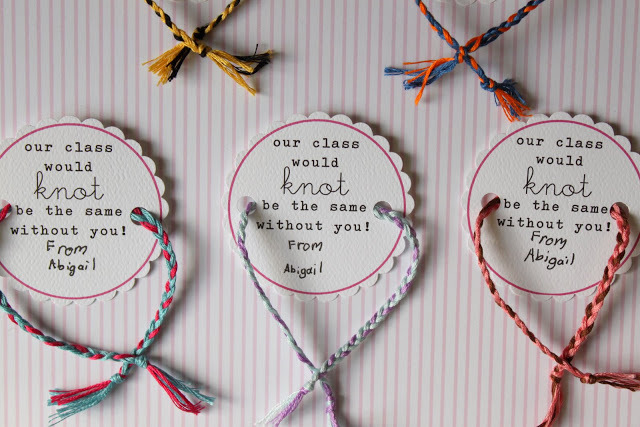 Classroom Valentine’s Friendship Bracelets – so fun and cute to make. 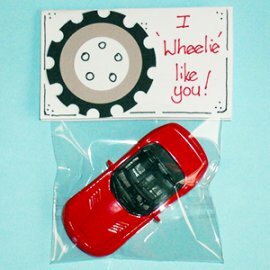 This is so simple it is genius (actually, I love ALL the play on words on this No Candy Valentines Printable Round up)… but this little car would be a fab valentines day gift for sure! These little fish snacks would be perfect for after school, when the kids are hungry and need something quickly. 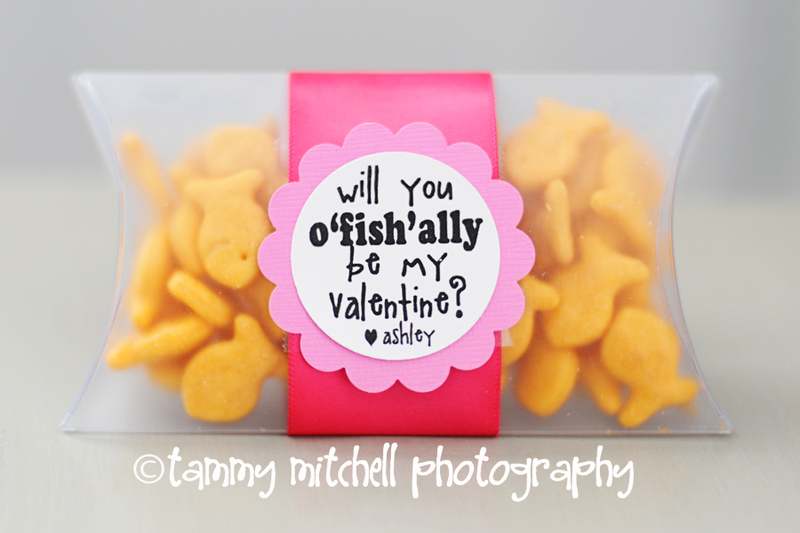 Turn them into cute little fishy valentines treats. Bouncy balls are my kids favourites and you can easily buy them in bulk at party accessory shops. 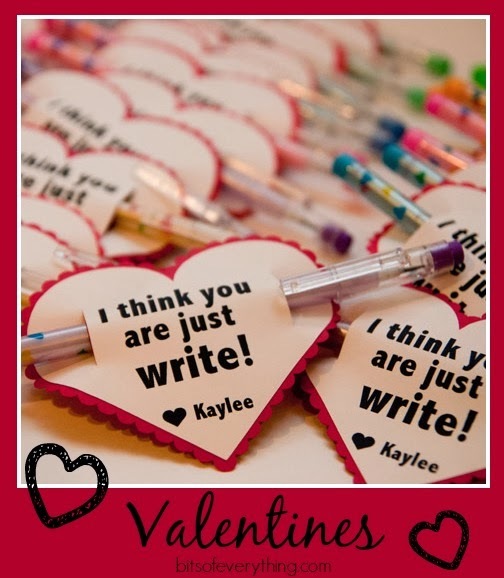 Then print out this cute printable and you are sorted! 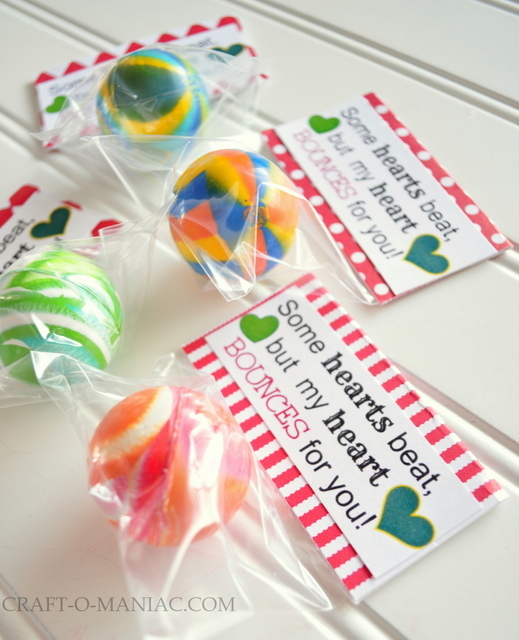 Take a look at these bouncy ball valentines gifts. You are just write!! 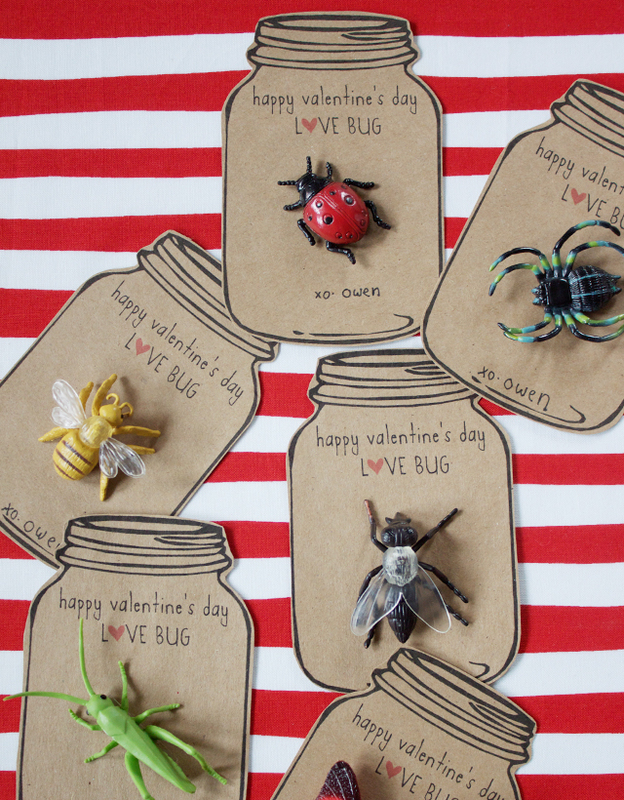 Perfect little Valentines for arty kids! I love it when the kids help make something for their friends. 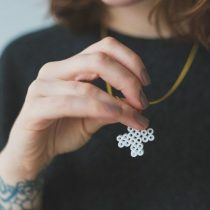 Make these traditional (and easy) friendship bracelets, then print out your printable and sorted! Well.. it doesn’t get simpler than this. 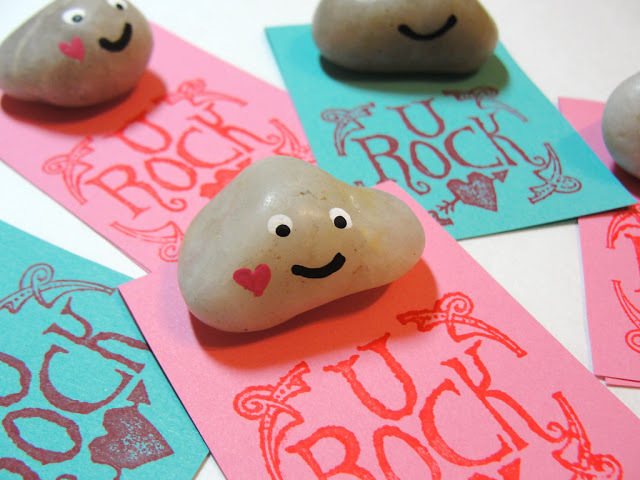 ADORE these rock buddies! Ha, I am not sure I should be giving this one to my husband!! 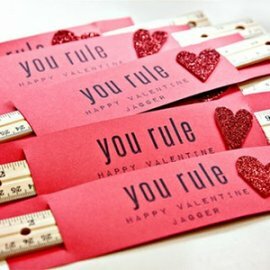 But of course he should be giving me one of these “You Rule” rulers. So clever! I adore the “non soppyness” of these Love Bugs! Brilliant. Get the cute Jar Printable here! Check out the Valentine’s Bubbles here! I know my kids are ALWAYS happy to receive bubbles. 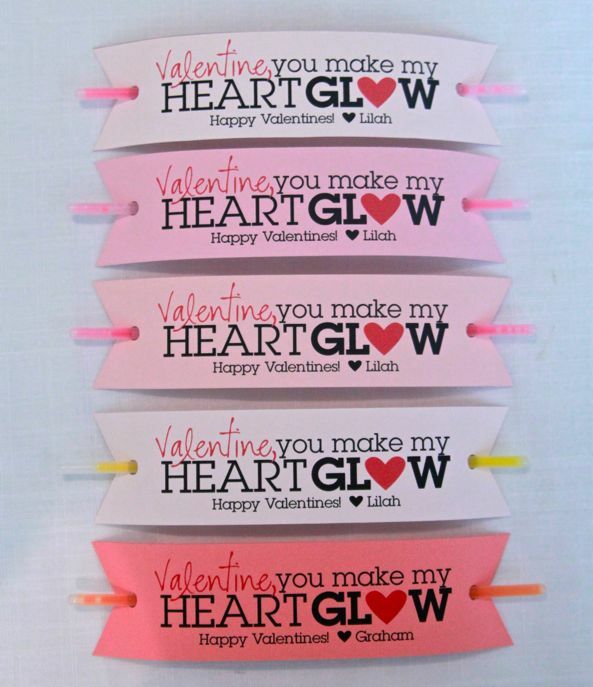 My kids ALSO adore glow sticks, so I know they would adore this super simple glow stick gift!! Check out the free printable here! SO….. 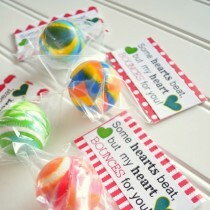 I do hope you like some of these No Candy Valentines Printables and that you are inspired to give these a go. There is still plenty of time to get these sorted! So happy Valentine’s Day making!!! 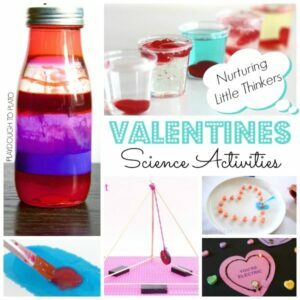 If you enjoyed the no candy ideas, I think you will also love this alternative approach to Valentines day with kids: how about some BRILLIANT Valentine’s Day Science Ideas? 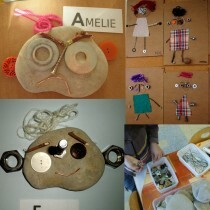 Turn your kids into little thinkers!